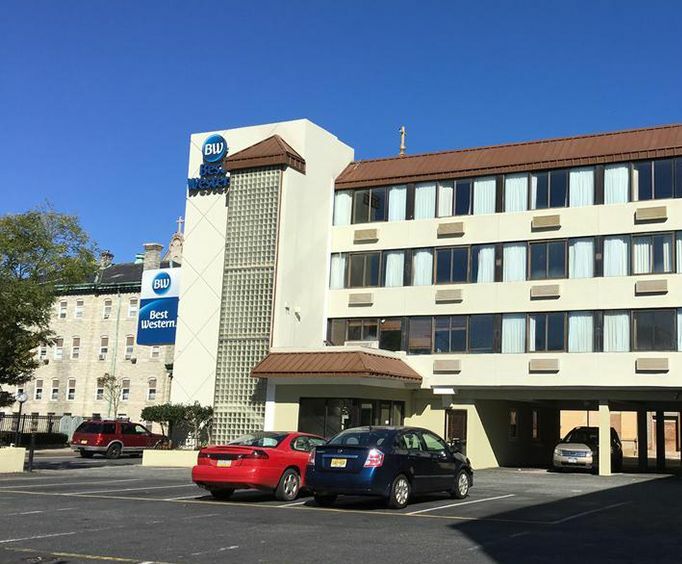 Conveniently located near the Atlantic City Boardwalk and more, the Best Western Envoy Inn offers you the perfect place to stay in Atlantic City! 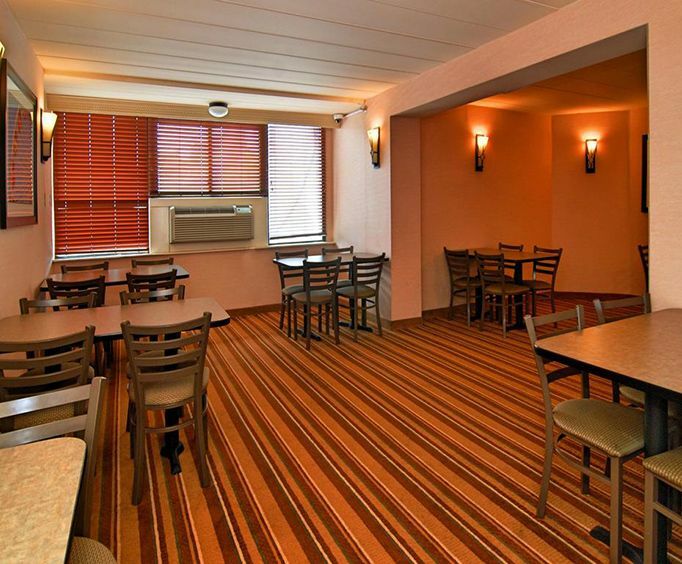 Enjoy your great stay at the Best Western Envoy Inn, where you are close to all the excitement and fun offered in the area. You can take a stroll on the boardwalk while you're in the city, as the inn is perfectly located close to so many fun, exciting, and interesting things to do! The hotel works to make sure you receive the best when it comes to a truly comfortable stay with fast high-speed internet and a complimentary continental breakfast that consists of wonderful waffles, oatmeal, bagels, muffins, and so much more! In your room, you can enjoy a spacious vicinity, complete with a television, table, and more. 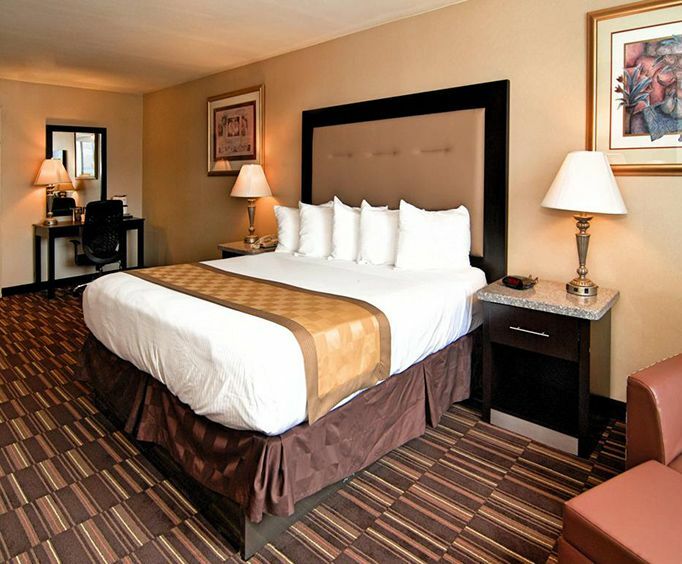 Each room features a microwave, refrigerator, air-conditioning, and wake-up call services for your convenience.